View our Market Report for the following counties. 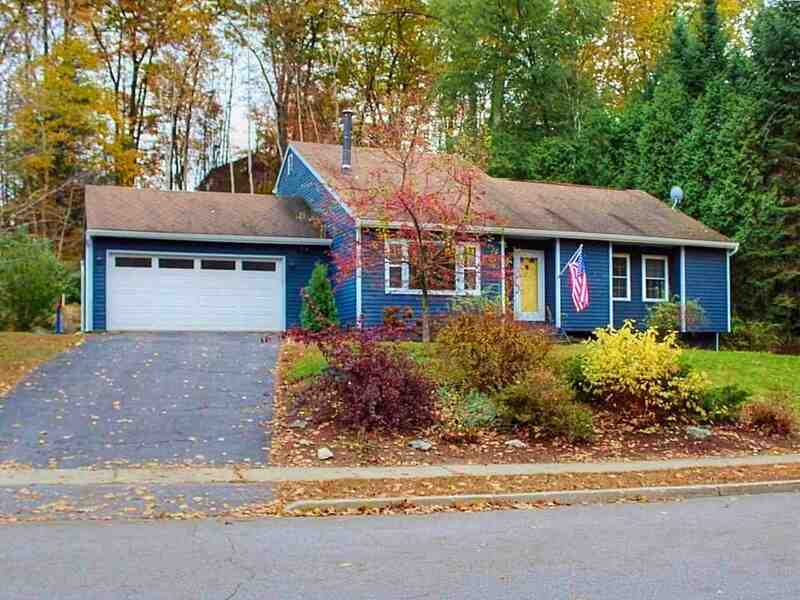 3 bdrm, 2 bath Contemporary home located in Essex Jct. Large vaulted ceilings, bonus loft & private playroom.